Family owned and operated for more than 40 years. Your source for new and used and rebuilt auto parts. Specializing in Mercedes Benz, Land Rover and Jaguar. 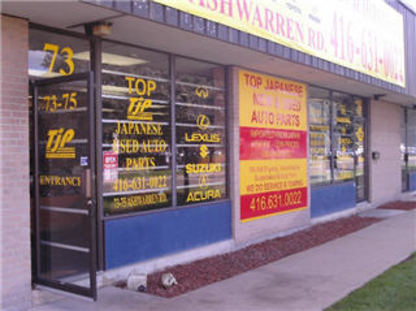 Honda and Acura specialist serving the GTA area for over 20 years. Recycle and save. Save up to 50% on parts. We currently maintain permanent offices in six Caribbean countries and have sales agents in an additional six countries.